Ben’s wife, Melissa, was torn apart emotionally when she miscarried their first child. After a suicide attempt, Ben realized he had to do something to help her heal. So he took her to a seaside cabin to give her a chance to restore herself. Little did he know, even greater dangers lie in wait for them there. Also, Big and Rish talk about volunteers, getting stuck in the snow, and the Amanda Bynes version of Snow White…well…not really. Special thanks to SonnySee for today’s episode art. 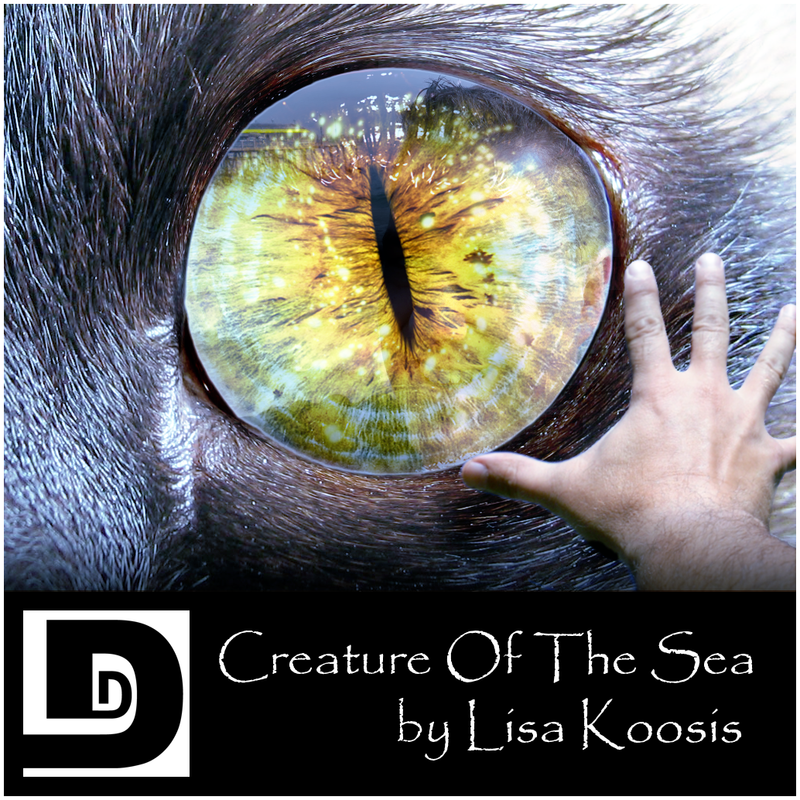 This entry was posted on January 17, 2009 at 3:13 am and is filed under Drama, Fantasy, Lisa A. Koosis, Short Story. You can follow any responses to this entry through the RSS 2.0 feed. You can skip to the end and leave a response. Pinging is currently not allowed. Well, this was an interesting story. When it began I didn’t think I’d like it, but it managed to keep my attention. I kept getting frustrated with Ben’s stubbornness regarding the sea creatures, but then I realized that it’s easy for me to say that, knowing that I’m listening to a fiction story. How would someone react if this were *really* happening to them? Probably the same way. Oh, and the mental image of Big and Rish attempting to extract each other’s vehicle from the snow was priceless. This may have been your best episode yet. And I’m not even being sarcastic this time. Very interesting story. At first I thought it was going pretty dry, then all of the sudden it twisted serpentine and all was ok. I think I would label it psychotropic fiction if I used labels… Um did I just use labels? Anyway, would love to help you guys out with anything you need. Slush pile shoveller, production if needed, etc… Anyway, if you are still in need of volunteer help shoot me an email and I will let you know what my CV contains in something not hung in the blogosphere. Great episode guys. In the beginning, the story reminded me of that single season show “Surface.” I’m sure no one remembers it; I think I was the only one watching. And I chuckled at the author’s nod to Sid and Marty Krofft. I used to watch all their shows as a kid. But I have to say guys, towards the end of your commentary where you were begging for a female to do voice work for the show, it started to sound pretty desperate, like members of a Babylon 5 club trying to lure a girl to their party. But you regained much podcast-cred by going out with an Abyss reference, so all is right with the world. Yes. We are sad desperate guys. But at least we regained our podcast cred…wait a minute…regained? That means we had podcast cred to begin with. You’ve never actually listened to the show before have you Kevin. I didn’t realize I was hooked on this story until I found myself rewinding to catch parts I missed. I found myself doing that more and more, not wanting to miss the little details, so I’d say that I have to give the story a big thumbs up. I love stories where everything is perfectly normal except for this one, bizarre, thing. Very nice. Uh, did any of you guys catch the 70’s Saturday morning TV reference? Sigmund and the Seamonsters? That ring a bell with anyone? Loved the story, by the way. Production was pretty good, too.